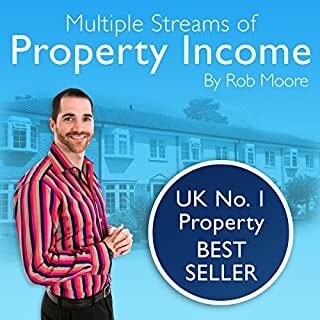 Mike Bayer, known to the thousands of clients whose lives he has changed as Coach Mike, has helped everyone from pop stars to business executives to people just like you discover the freedom to be their best selves. 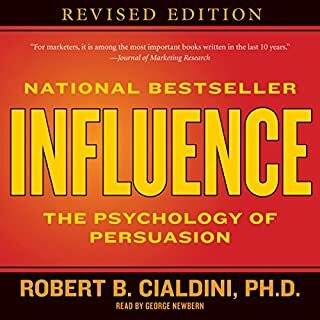 By asking them and leading them to ask themselves a series of important but tough questions, he helps them see what their best selves and anti-selves really look like. 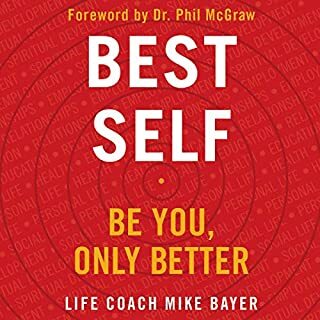 Best Self is an accessible and interactive audiobook that distills all of Coach Mike’s wisdom into a compact, focused guide that will ignite anyone’s desire for change. I didn't follow the enhancement to being with but now see it as a valuable tool to make progress in life. Hardly anyone gets it right the first time, but many of us are crippled by indecision and fear of failure. The desire to get it right can inhibit us from getting started. 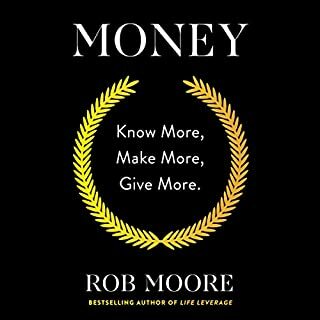 In this book Rob Moore, the best-selling author of Money, shows that the quickest way to perfect is starting right now and improving as you go. 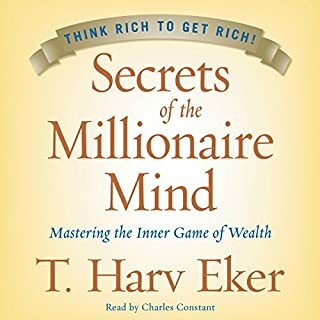 This book will show you how to launch your business or idea, begin the next phase of your career and overcome self-doubt - right away. 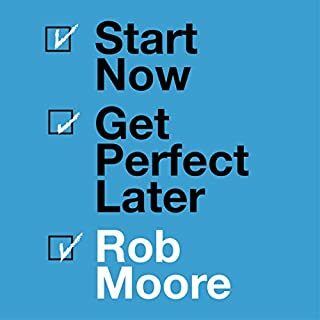 Get perfect later; get started now.